DMS Ireland was established in 1999 as a Chartered Institute of Personnel & Development (CIPD) Centre and currently offers the full range of CIPD Human Resource & Learning & Development qualifications at Foundation, Intermediate and Advanced Levels. These currently represent Levels 3, 5, and 7 on the UK Qualification Framework or Levels 5, 7 and 9 on the Irish Qualification Framework. DMS Ireland provides unique flexibility and choice to individuals and organisations via a blended learning approach and can commence individuals or groups all year round. As well as the full Certificate/Diploma Qualifications, DMS Ireland also offers short Accredited Awards and HR/L&D masterclasses. DMS Ireland is based in Bangor, County Down and has offices and Associates working throughout Northern Ireland, Republic of Ireland as well as mainland UK. Our team of consultants have extensive experience from the private, public and voluntary sector. The Chartered Institute of Personnel and Development (CIPD) is The Professional Body for HR and People Development with over 140,000 members worldwide. Being a member of the CIPD will be a valuable asset in your professional career and it will ensure that you get the recognition you deserve. 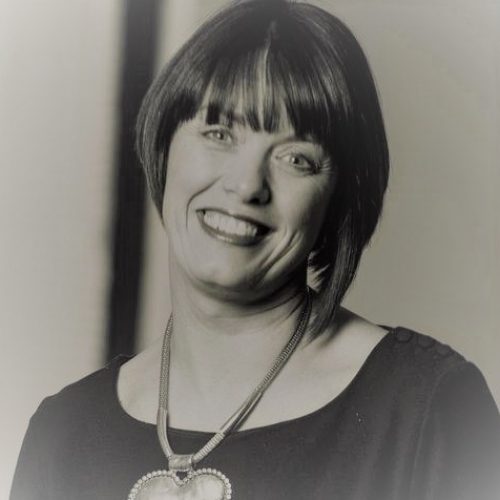 With over 20 years Senior Human Resource & Learning & Development experience, Lynn is an experienced Coach and Mentor to a number of private and public sector clients and plays a strategic role in the design and development of CIPD Accredited programmes at DMS Ireland. DMS Ireland was established by Lynn in 1999 as an approved centre for the CIPD providing competency-based/blended learning programmes. 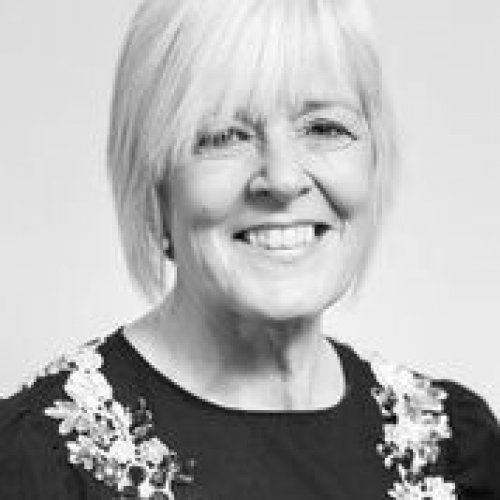 A chartered Fellow of the CIPD, Lynn is currently Chair of the CIPD Northern Ireland Branch. Gillian is a highly experienced Professional with over 18 years’ Human Resource experience with some of the UK’s leading retailers to include Asda Walmart and Marks and Spencer. Gillian has worked in Senior HR Business Partner and Consultancy roles and worked with a range of organisations on recruitment projects as well as talent mobility solutions for outplacement and career transition, leadership development, employee engagement and change management. Gillian is Foundation and Intermediate Programmes Manager with DMS as well as facilitator/personal advisor to candidates. Gillian holds a BSc Honours Degree in Economics and Management from Queen's University Belfast as well as a CIPD Advanced Certificate in HRM. Chris joined the DMS Ireland team in 2017 as Client Services Manager and is responsible for the management of the DMS client base. He also conducts research for the Advanced Level Modules. 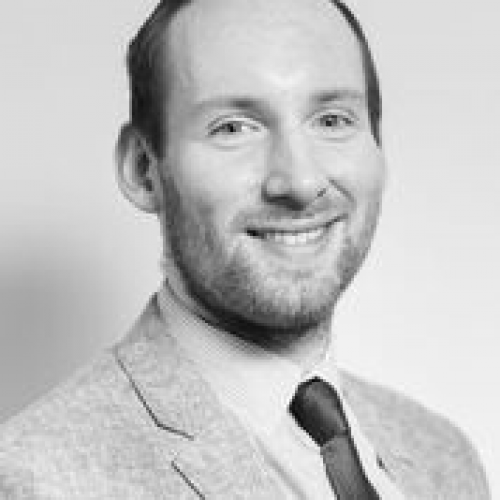 Chris has completed the CIPD Level 7 Advanced Certificate in Human Resource Management, holds a BA (Hons) in French and Spanish from Queen's University Belfast, and has over seven years' management experience in the retail sector. 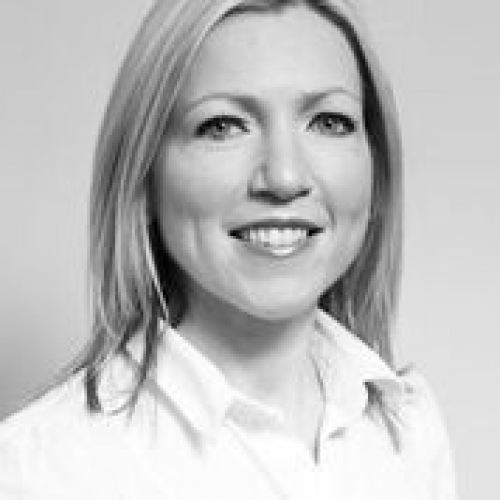 Lyndsey joined DMS Ireland in 1999 and is mainly responsible for Marketing and Business Development. Lyndsey has completed a BA Hons in Business Administration with the University of Sheffield, an Advanced Diploma in Management Practice with the University of Ulster, holds the ACCA Level 4 Diploma in Accounting and has completed the CIPD Foundation Certificate in Human Resource Practice. Stephanie has almost 25 years' experience in people management and development. She has been operating as a Human Resources Consultant since 2001 within a diverse range of business sectors including: health and social care, education, regional and local government, retail, manufacturing, and third-sector organisations. Stephanie holds an MSc in Strategic Personnel and Development, is a Fellow of the Chartered Institute of Personnel and Development, is a Licensed Investors in People Practitioner, and an accredited Action-Learning Set Facilitator. 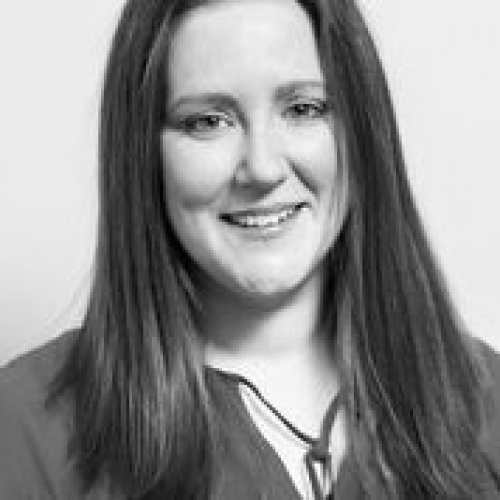 In a voluntary capacity, Stephanie was actively involved in the CIPD Northern Ireland Branch Committee for seven years, holding positions of Honorary Secretary and Vice-Chair. Lesley has extensive Human Resources, Marketing and Business Improvement experience gained through working for over 25 years in the hi-tech sector. She has held various senior management positions including Marketing Manager, HR Director, and various Operations Management roles. Lesley has been responsible for many in-house projects including Investors in People, Company Development Programmes, and numerous customised projects. She has also taken part in the Northern Ireland Quality Award Process for over 10 years as a Senior Assessor. Lesley is a Chartered Fellow of the Institute of Personnel and Development and a Chartered Member of the Institute of Marketing. Lynn has a proven background in Human Resources and Operations Management. Having achieved Chartered Membership with the CIPD, Lynn has focused on HR strategy and initiatives, staff management, resourcing, training and commercial performance. She has had over 12 years experience within the aviation industry at management levels. Now running her own business, she is currently a Business Consultant with a Pharmaceutical company. Paul is a senior associate who began his career in Human Resource Management, spending more than 10 years working in a variety of HR roles including retail, construction, civil engineering and manufacturing. More recently Paul was Head of HR for a diverse international group of construction, engineering and manufacturing companies. Paul is a Chartered Fellow of the CIPD and is currently Secretary to the Northern Ireland Branch Committee. He has also been admitted to the Law Society in Northern Ireland, England & Wales and the Republic of Ireland. Lorraine has over 15 years’ experience as a Human Resource / Learning & Development professional, with a track record as a Training Manager in two of the largest recruitment agencies in Ireland. Lorraine currently works with a range of organisations to provide advice with employee issues and to develop their Human Resource Strategy as well as deliver training in a range of Human Resource areas, developing the business, management and health and safety. Lorraine has a CIPD Advanced Diploma in Human Resource Management and is a Chartered Member of the CIPD. Malcolm is a Human Resources Consultant specialising in Employee Relations, including Workplace Investigations, Performance and Reward. He is also a CIPD Assessor and Advisor. 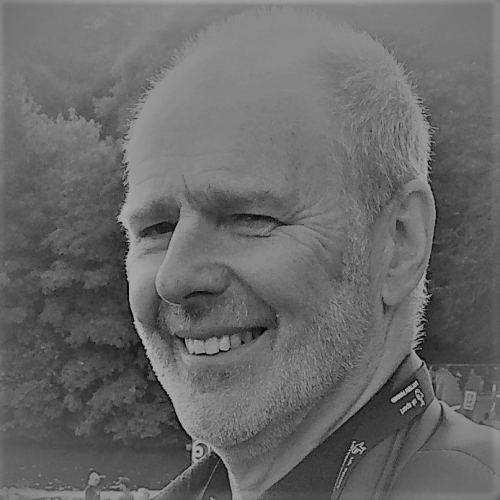 Malcolm has over 20 years’ experience as a Senior Manager and Director at Board level in the public sector, covering the full range of Corporate Services and in particular HR. Malcolm is a Chartered Fellow of the Chartered Institute of Personnel and Development (CIPD). For 13 years he was also a member of CIPD’s West of England Branch , having at various times been the Branch’s Vice Chair, Secretary, Policy Adviser and Chair of its Public Sector Forum. In 2013, Malcolm received the Award of Merit in recognition of his service to the CIPD. Jayne is independent, professionally qualified Human Resources Consultant. As a Fellow of the Chartered Institute of Personnel and Development, Jayne has a wide range of experience in the corporate, Private and Voluntary Sectors including Coaching, Training & Development, Performance Management, Employee Engagement, Team Development, Strategic Review, Change Management, Succession Planning and Recruitment & Selection. Jayne achieved her Advanced Diploma in Human Resource Management in 2012 and has recently become an associate consultant at DMS Ireland.